Revathi, Luke, Venkati, and Sundari are four of the children who were residents of the original orphanage in 2008 when it first opened. Unfortunately, the facility later closed due to lack of funding. The children returned to their village in the mountains to a hard life of daily labor, where they lacked a regular supply of food; never-the-less, they kept up their studies. After the RHHI Children’s Home reopened in 2012, the children returned to the home and spent one year in the orphanage where their studies were enhanced though regular public school attendance and the tutoring of the orphanage director, Evangelist Dadala. They all took a government exam for placement in higher education institutions. 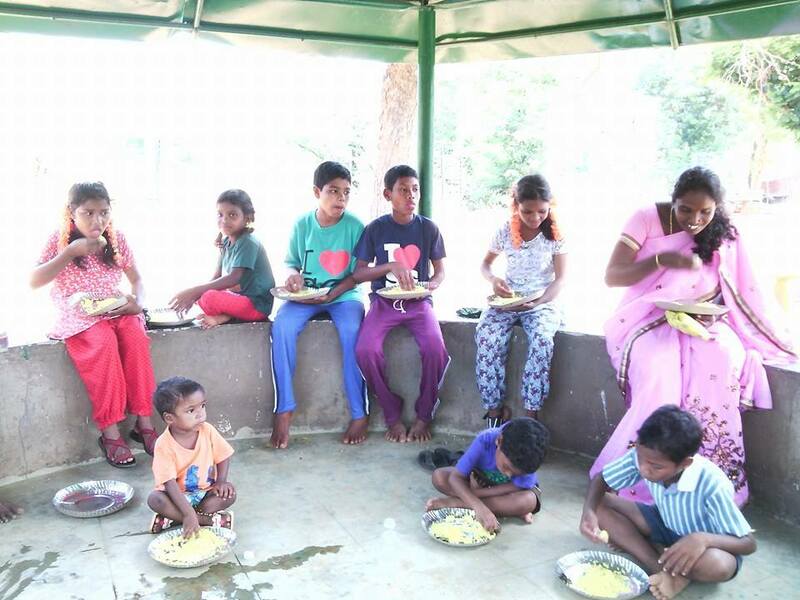 Through God’s grace all four children passed and were admitted to a government institution in the state of Andhra Pradesh in 2015, being educated, free of charge. The kids left the orphanage with heavy hearts, but headed to a bright future both spiritually and naturally. All four currently reside at the institution and are doing well, to the glory of God.